Hi, welcome to Our Little Black Book (OLBB), written by Guusje & Elsje. We’re Dutch, we live in London and work in the Art and Fashion industry. As we travel between NYC, London and Amsterdam on a regular basis, we’re lucky to be able to explore the most amazing places for wining and dining. In our spare time we try to keep track of our favourite gems across the globe and share them with you on this blog. We only post about places we tried & tested, and genuinely love. So what do we love? A Michelin star won’t necessarily make the cut. We’re always after the right balance between beautiful, funky or authentic interiors, friendly staff and a good vibe. Please do let us know if you have any suggestions, or if you need help with planning your travels. We’re happy to help and always excited to hear about new places to check out (ourlittlebb@gmail.com)! I love London an I love to eat so this blog is just perfect! Wat een heerlijke website!! Ga binnenkort naar Londen en kreeg de tip van Feetje! Supersite, gaat goed van pas komen! Love it! Thank you! We will definitely check it out!! LOVE your blog. I listed it on a page on my blog, “Blogs I Like”. Hope that’s okay! Really looking forward to updates! 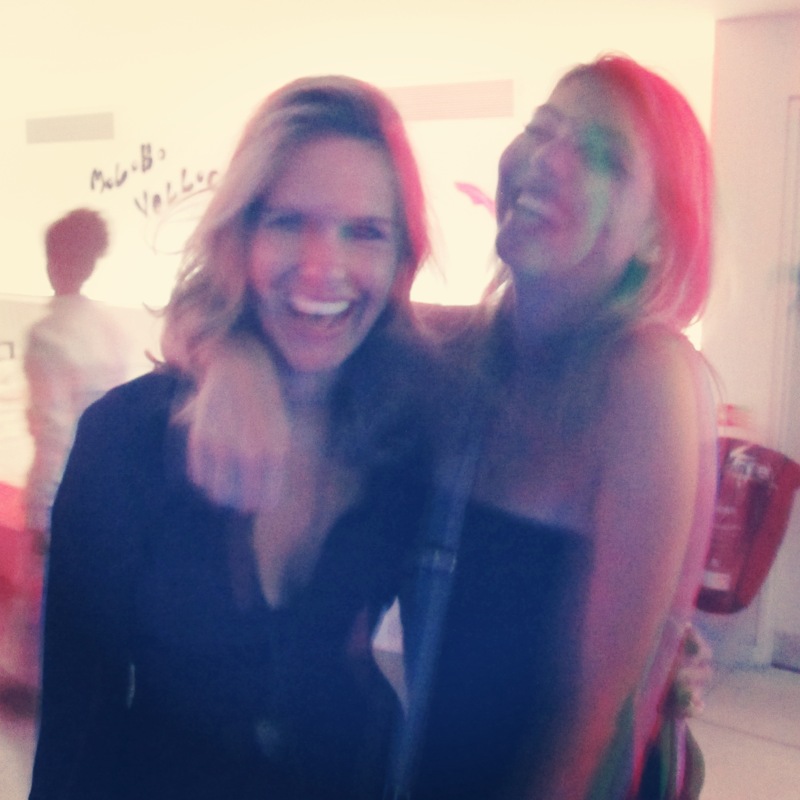 we love what you girls are doing… check us out http://www.what2.co.uk for what to do in London town and our thoughts on it. Thank you Stephanie! We definitely still have many restaurants and neighbourhoods to discover. Do you have any suggestions for us there? Thanks! Thanks so much for this blog. I am Spanish and live in Notting Hill as well and I absolutely agree on everything I already knew…so I am sure I will love the things I don’t know! You have a wonderful taste. Eager to try everything!! Hi Ana, thank you for your message! We hope you enjoy our suggestions you don’t know about yet. Please also let us know if you come across anything that has been left out. There are so many great places!! Hi! I just came back from London and tried many of the places you recommend. My mother and me had a wonderful time and we were really thankful to had your guide! Wonderful taste and descriptions were perfect. Thank you!